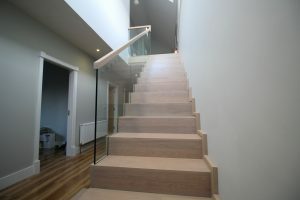 A Mono String Modern Stairs with Curved Handrail recently completed for a customer in Dublin by JEA Stairs. 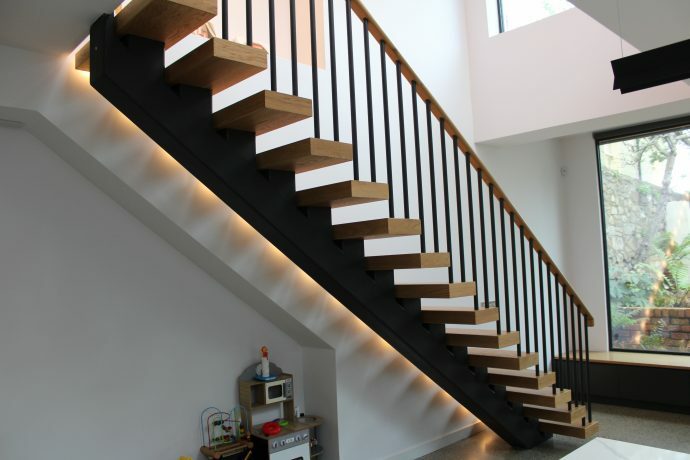 This modern open tread staircase design has a chic industrial look. 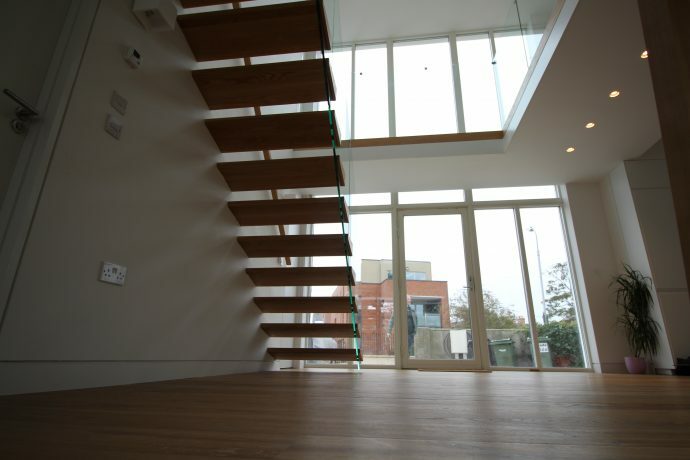 Many homeowners are looking for open plan living with a Loft / Warehouse style. 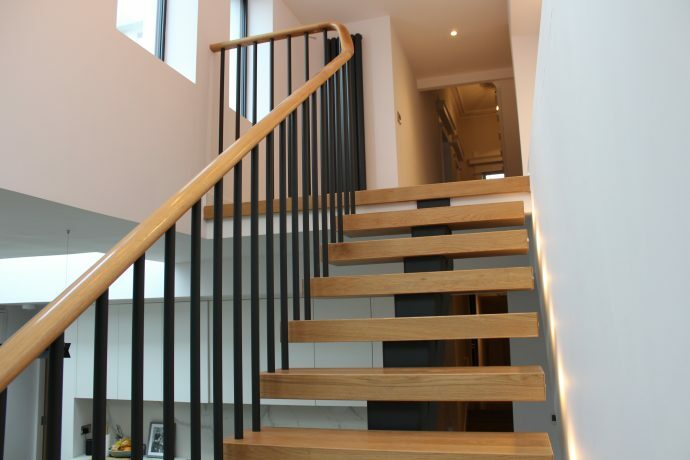 This modern open tread staircase has acheived a balance of both industrial chic and modern design. 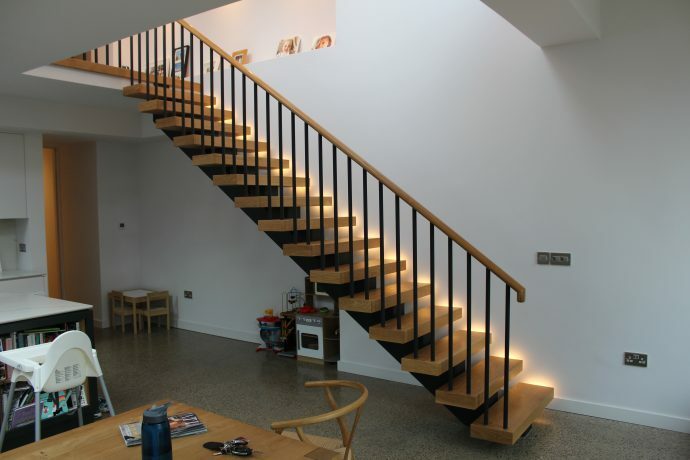 Open tread stairs lend themselves well to modern life. 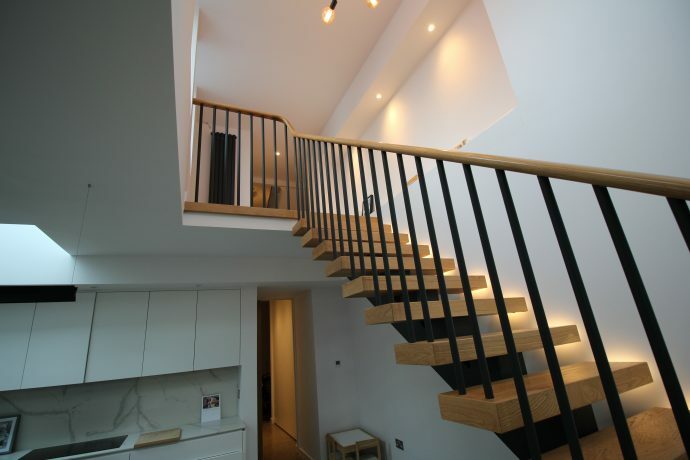 This example is particularly well suited to open plan living because the light can flood through therefore making it a bright space for the whole family to enjoy. JEA realises that our customers want cutting edge design, and this Modern Modular Stairs delivers. 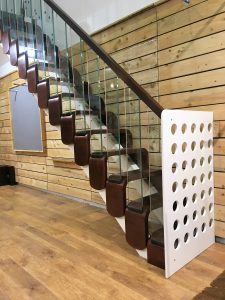 A modular staircase can be cost effective, the staircase can be transported to your desination and be fitted by your own stair fitter/carpenter. 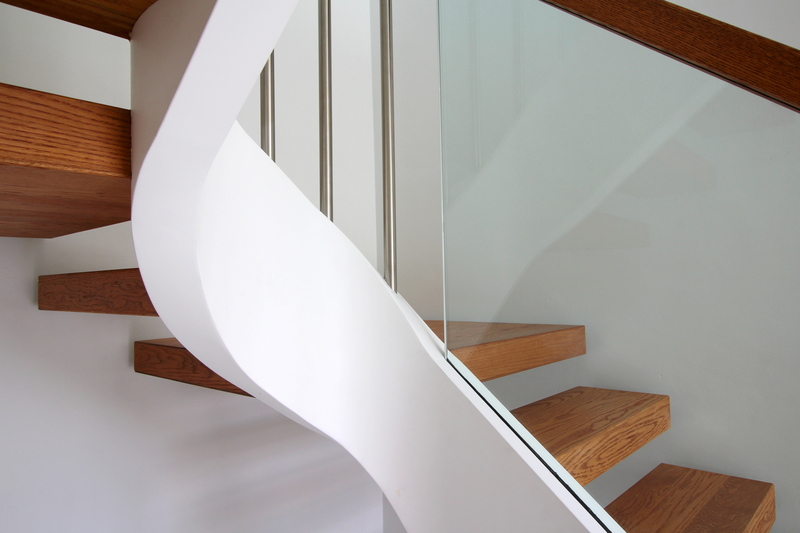 Custom made stairs is what JEA does best, our newest design ‘MODMOD’ is a modern staircase. 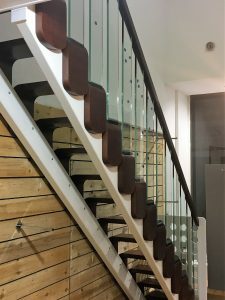 It has a steel frame and steel string, the bent wood treads looks stylish and modern with the glass balustrade finishing the look. 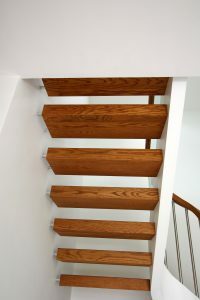 Call or email us for more information on all out staircase ideas. 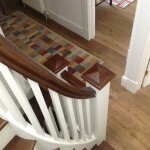 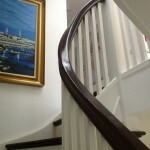 A Traditional Staircase design for a customer in Dublin, dark stained oak with painted spindles and oak curved handrail. 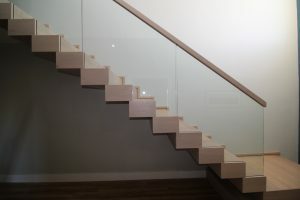 Call us on 01-257-3986 for your stair enquiry, or if you prefer email. 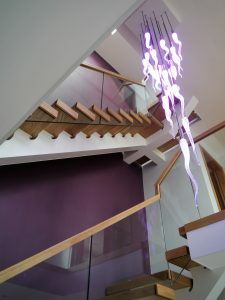 We can cater for many budgets with clever design. 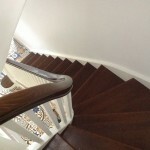 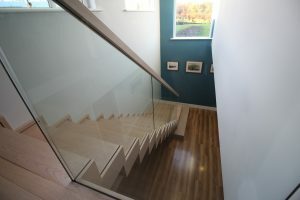 JEA Stairs, designing stairs in Ireland and the UK. 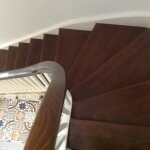 Staircases in: Dublin, Kildare, Kilkenny, Cork and all of Ireland. 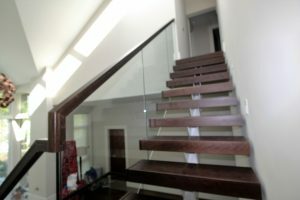 JEA are now offering Woodwork Machining on CNC machine. 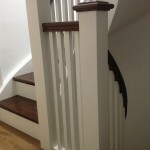 Commercial Domestic and Industrial cutting services available in a number of materials. 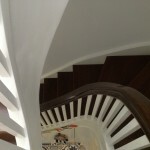 Send in your drawings and we can give you a quote. 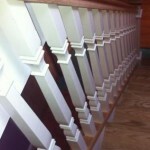 Quick Turnaround and quality work assured. 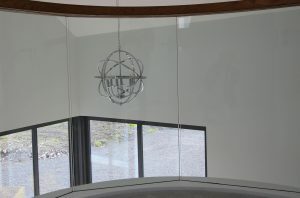 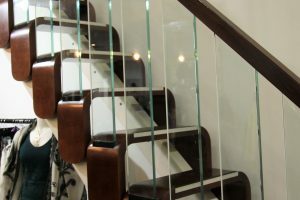 Incorporating glass into a bespoke staircase is becoming very popular. 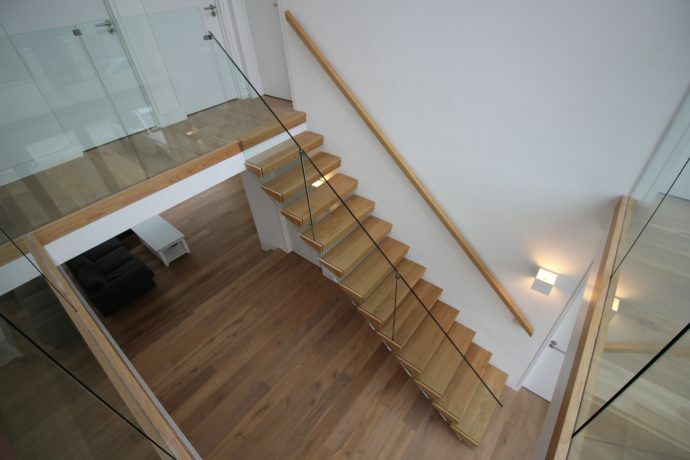 Cantilevered stairs finished with a glass balustrade give a very modern and light filled finish to your stair design. 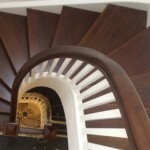 Choose a straight or curved stairs and the effect is stunning. 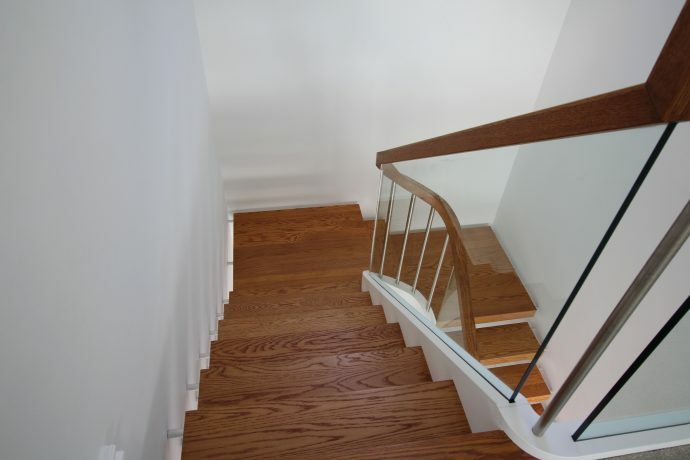 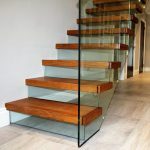 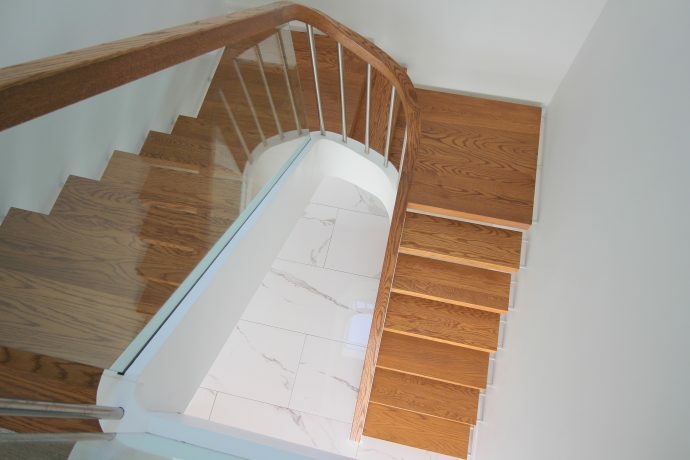 Take a look at some options for a glass stairs, to help you decide upon your staircase design. 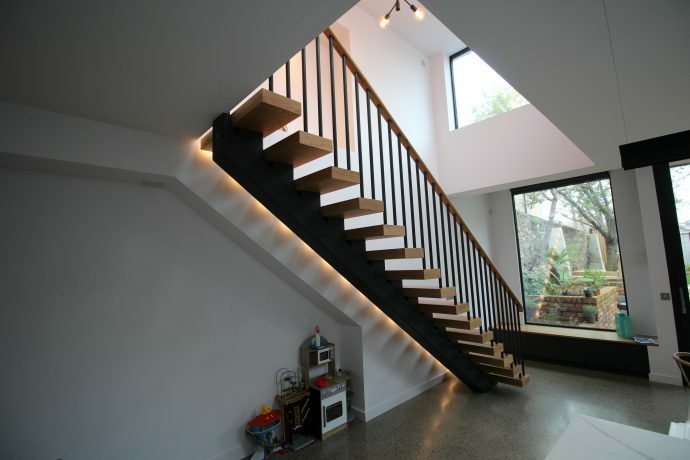 We have lots of staircase ideas. 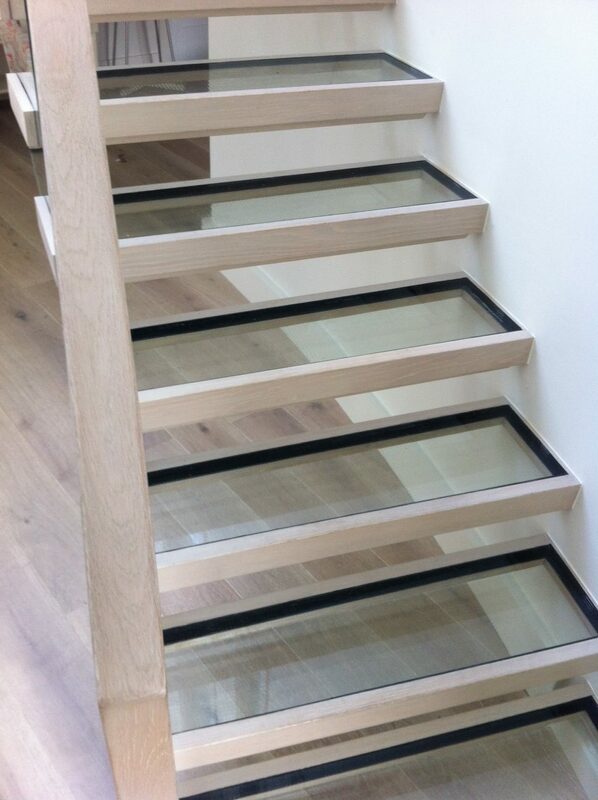 To add even more light and and stunning effect consider glass treads to acheive the stunning Glass Stairs you require. 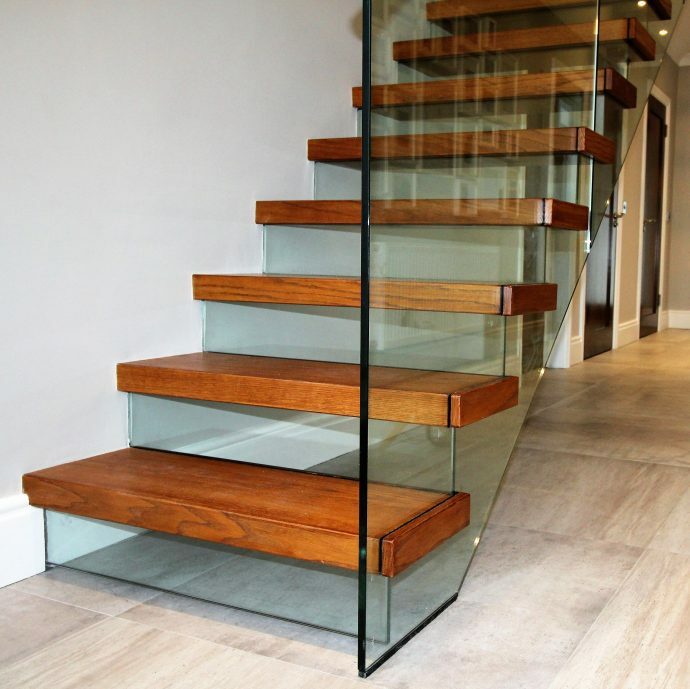 If you prefer not to have an open tread staircase but still would like light bursting through your bespoke stairs consider a Glass Riser and achieve the overall effect of space, light and exquisite design. 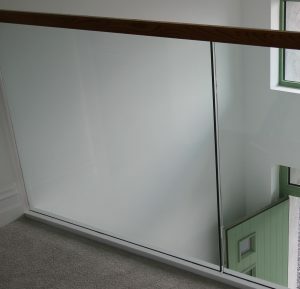 Add extra light to your staircase design with a glass balcony. 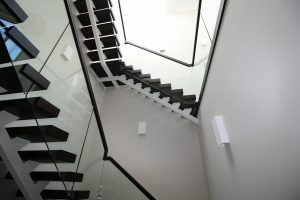 A monostring stairs designed by JEA, recently completed in the UK. 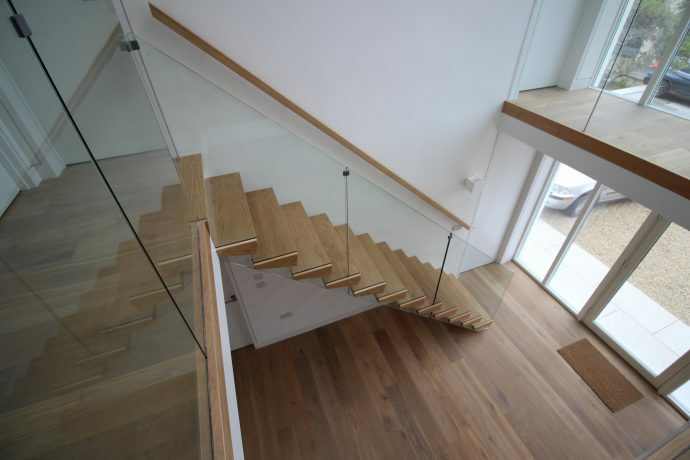 A Monostring staircase fits well into a modern house. 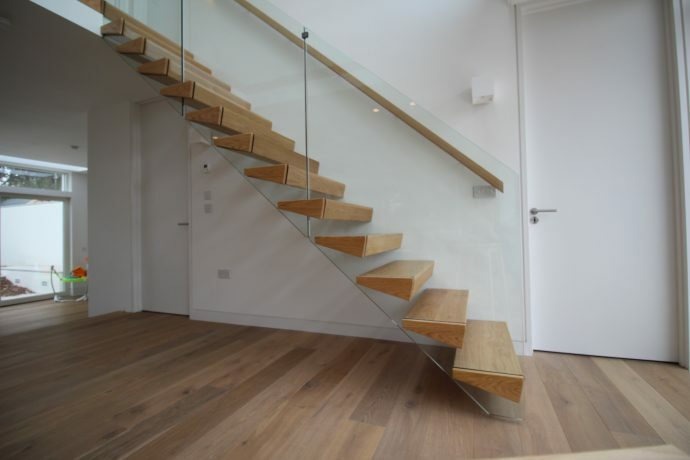 This particular modern stairs has a glass balustrade with oak treads and was designed and fitted into a modern, new build home. 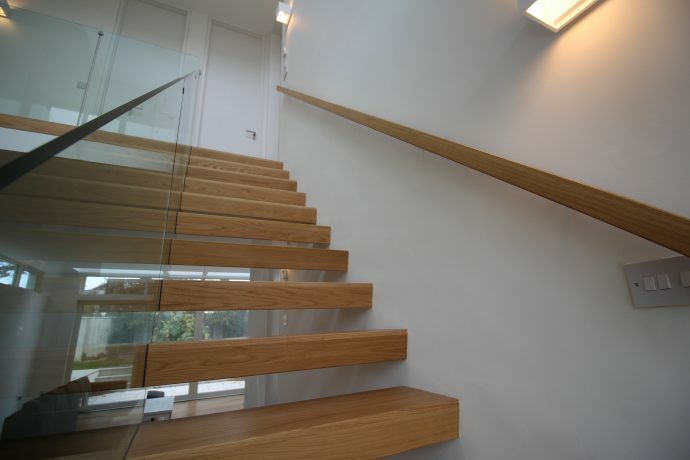 JEA stairs delivering and fitting to all parts of Ireland, including Dublin, Galway, Cork, Kildare and Belfast. 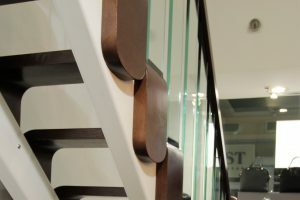 We provide a full service to all parts of the UK and Europe. 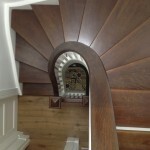 Stairs by JEA – Custom Built Design Bespoke Stairs. 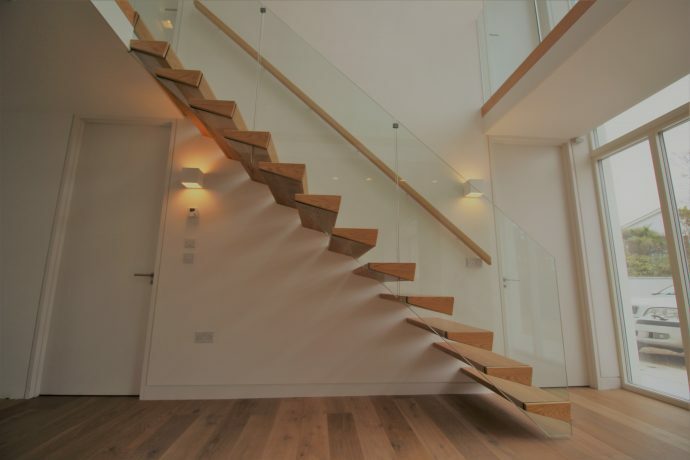 To achieve the best results in your new build or stair refurbishment contact us as soon as possible. 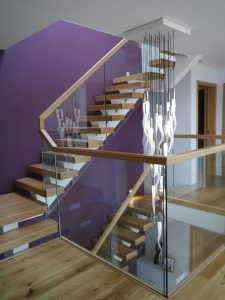 This makes the whole design process go smoothly and gives you the bespoke quality staircase you require. 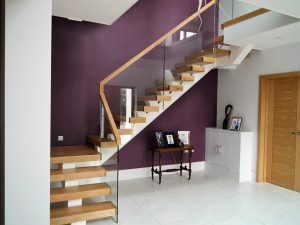 JEA stairs delivers and installs staircases custom built bespoke stairs all over Ireland the UK and Europe. 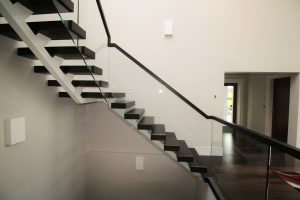 Some custom built Design bespoke stairs from 2016. 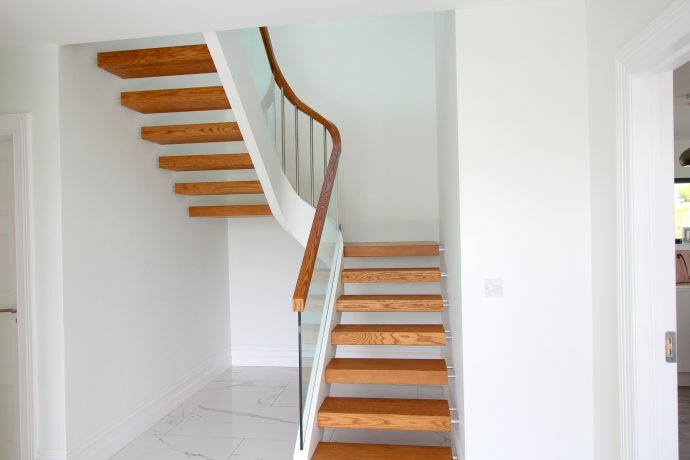 Contact us and we can help you decide upon a staircase that suits your individual taste and requirements helping you decide on a Modern or Traditional staircase design. 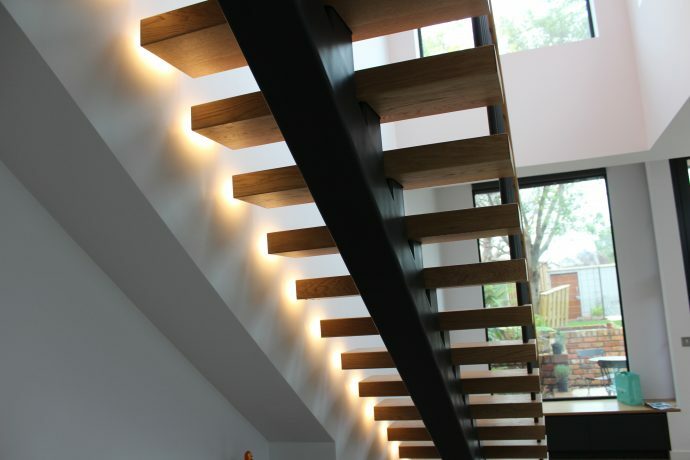 If you are short on space we have some excellent under stair storage ideas. 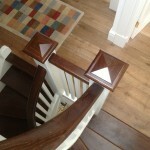 Keep up to date with all our projects twitter. 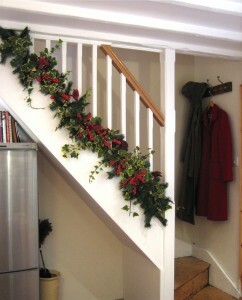 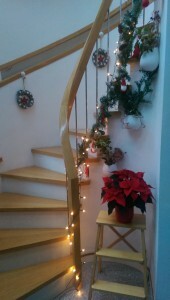 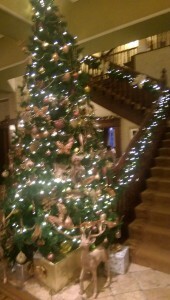 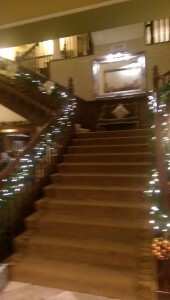 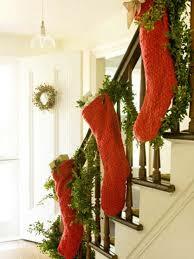 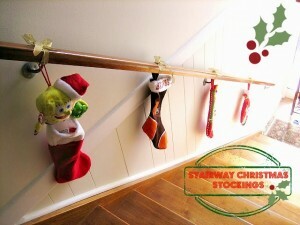 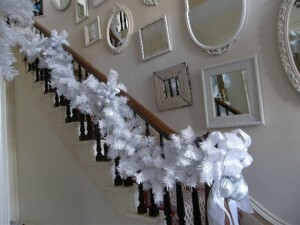 Stairs need decorating for Christmas too!